There is religious freedom and equal rights and opportunities for both Muslims and Christians to worship and propagate their faiths, making this an "island of peace" amid many troubled nations. However, the religious stability of the country is delicate. The Muslim community is increasingly polarized between moderates and Islamists, while witchcraft and occultism permeate both Christianity and Islam. 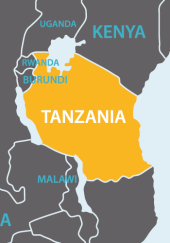 There is a strong focus on planting new churches and reaching the remaining unevangelized peoples of Tanzania, and evangelicals continue to grow within mainline churches. 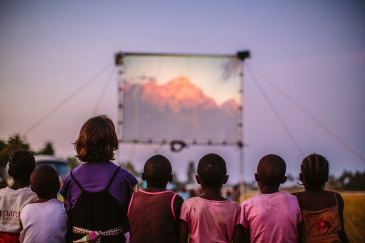 Creative campaign on Tanzanian campus survives the university's cancellation of planned event.